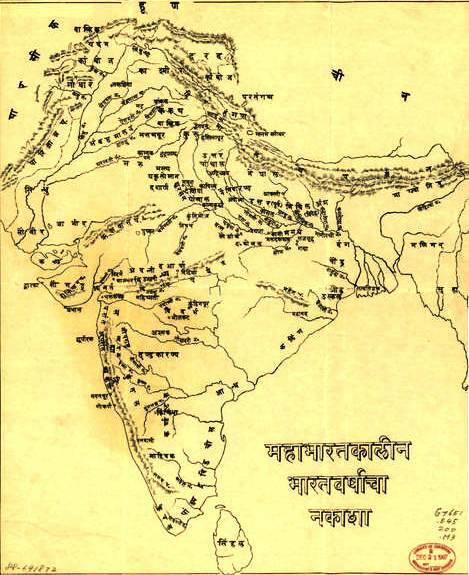 In Part I of this unit we will examine the early civilizations and culture in ancient India. We will focus heavily on religion, as Hinduism is the foundation for much of India's culture. Students will examine the beliefs of Hinduism as well as its impacts on society and the Caste System. We will also explore the beliefs of Buddhism and how rulers such as Asoka used Buddhism to rule his empire. Students will compare and contrast both belief systems. We will also read the Indian epic of Ramayana as we explore what primary sources can reveal about a culture's beliefs, values, and gender roles. How can religious beliefs influence culture and social structure? How can religion be used to govern a country? How can reading primary sources deepen our understanding of a culture? Hinduism is a system of religious beliefs based on the idea of reincarnation. Indian society is divided into four major castes: Sudras, Vaisyas, Kshatriyas, and Brahmins, based on social status. This division is influenced by Indian religious beliefs. Buddhism seeks to help people reduce suffering by encouraging them to follow the eight fold path. Asoka converted to Buddhism and sought to establish peace in his empire by promoting Buddhism.